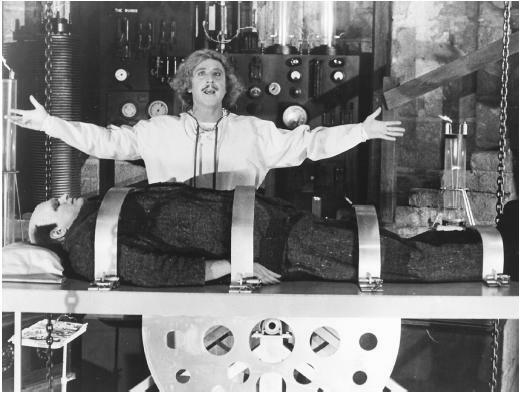 Happy 75th birthday Gene Wilder!!!! Re: Happy 75th birthday Gene Wilder!!!! I Google'd some picks on him to see what he looks like now... Is it me, or does he somewhat resemble Jigsaw in some of those pictures? I had no idea Gene Wilder was that old. Wow. Yeah, you don't think he was working in the 60's but he was in The Producers, kinda shocking. At 53 myself, when I see stuff like this it really makes me feel old. 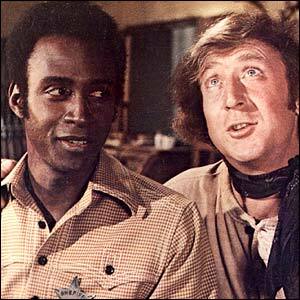 I remember being stationed in Virginia and a bunch of us went to a local mall to watch Blazing Saddles, I was 19 and Wilder would've been considered an old guy at the time. I did see him on TV a while back and he didn't look real good. Is he officially retired....The last time I saw him was when he had his own short-lived sitcom and that was ages ago. I figured he'd get some bit parts or cameos. Still, he is/was very funny. Happy B-Day and many more to come! I saw him in some sort of A&E murder mystery a few years back. I think what throws me off about guys like Wilder is that my favourite of his movies are all 35 years old or more - The Producers, Willy Wonka, Blazing Saddles, Young Frankenstein. Didn't pay much attention to his work with Richard Pryor. So 75 makes sense when you do the math (although I sure wouldn't have guessed he was 40-ish back then), but it's kind of a shock to watch Blazing Saddles repeatedly and then hear the guy is 75. Happy 75th birthday Gene!! 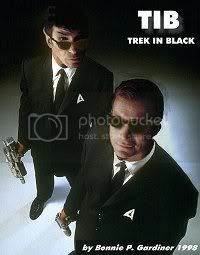 Thanks for all the GREAT GREAT movies, hope to see more. I did see a recent photo of him and he didn't look to bad for a guy 75 years old.